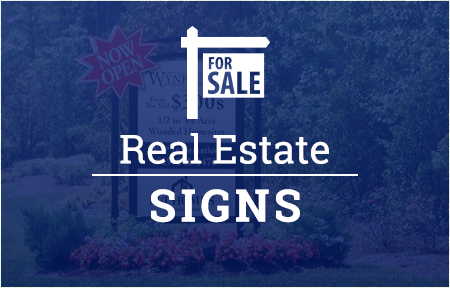 Whether it’s a banner announcing a sale or a stop sign, signs are a key part of communication. They need to be readable and dependable. No business understands this better than Jack Rabbit Sign Shop. Our company has been in the Raleigh, NC sign business for over 25 years. We proudly serve the Triangle area and cities throughout North Carolina with high-quality custom signs that are built to last. Our staff is glad to work with your ideas and budget, creating a sign product that meets the needs of your church, business, real estate property, contracting business and more. Plastic or metal, any color, our products are customized to your business. We can even reproduce your logo, as well as design and install your new sign. Choose from a wide variety of materials, sizes, shapes and colors, or check out our available frames and posts to find the option that’s best for you. 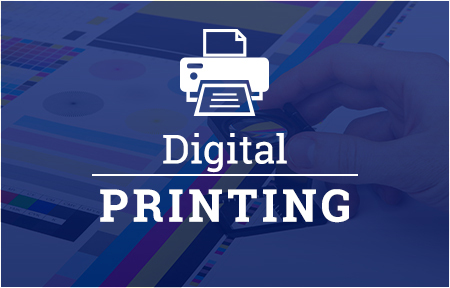 When you work with Jack Rabbit Sign Shop, you’ll be impressed with our expertise and quick turnaround. Since we stock so many materials, most of our signs can be produced in just one day! To learn more about our services and sign products, stop by our Raleigh, NC sign shop in Oak Park Shopping Center or contact us at 919-571-1185. 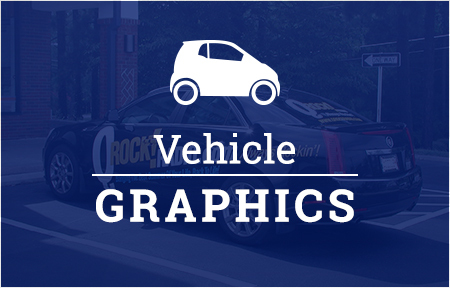 A locally owned and operated business, Jack Rabbit Sign Shop is proud to offer high-quality sign products in Raleigh, NC, the Triangle area and throughout the state of North Carolina.